WHAT WOULD RAISING THE MINIMUM WAGE MEAN FOR THE RESTAURANT INDUSTRY? Most people assume that restaurant workers would be thrilled about a raise in the minimum wage, but that restaurant owners would not be in favor of it. An interesting situation took place in Maine last summer that is worthy of note regarding minimum wages. According to The Washington Post , the Maine House voted to lower minimum wages for tipped restaurant workers based on the workers’ request. The bill to reduce their minimum wages passed and restaurant workers were happy about it. Restaurant servers in Maine had campaigned to overturn the results of a November referendum that would’ve raised servers’ hourly wages from $3.75 in 2016 to $12 by 2024. They believed that such a raise would result in customers tipping less and consequently lower overall income. In addition, servers in New York, Massachusetts and D.C. were also beginning to move politically against minimum wage increases for servers in their states. 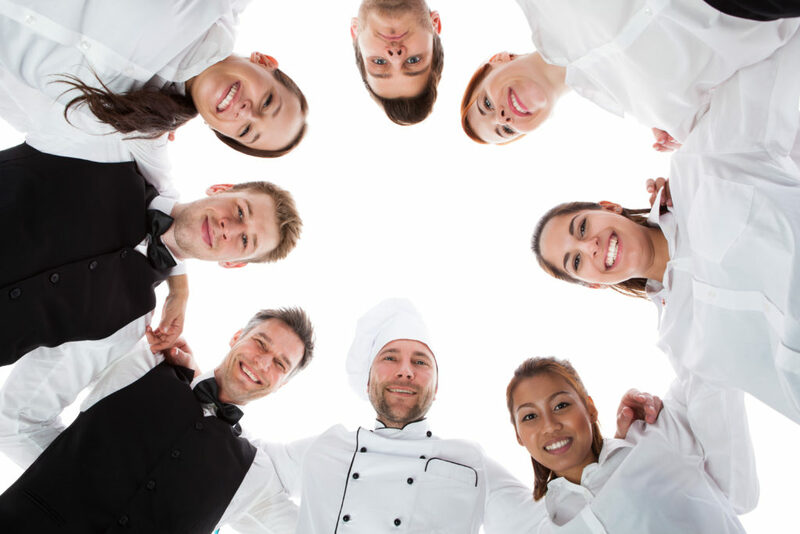 Restaurant labor models differ from most industries. When tipped workers’ wages fall below the minimum wage, the employer must pay the difference. However, whether restaurants actually adhere that requirement or not is rather uncertain. Servers who make most of their income in tips do not want to upset management or change what is working well for them. Some servers believed that the added expenses of higher minimum wages for restaurant owners would result in raising prices and cutting work shifts, which would ultimately result in people tipping less, servers working less and lower incomes. Some workers stated that they witnessed customers tipping less after the referendum passed. It’s also possible that a raise in minimum wage would balance out and offset reduced tipping by customers. Most likely, servers working in rural diners would have benefited from a minimum wage hike, but servers who stood the most to lose were those making $20 to $25 per hour and working at higher end restaurants. These were the workers that became politically activated to oppose the minimum wage raise. Do You Have Concerns as a Restaurant Owner? Stephen Hans & Associates has assisted employers for more than two decades with employment issues, including lawsuits involving wage and hour disputes.